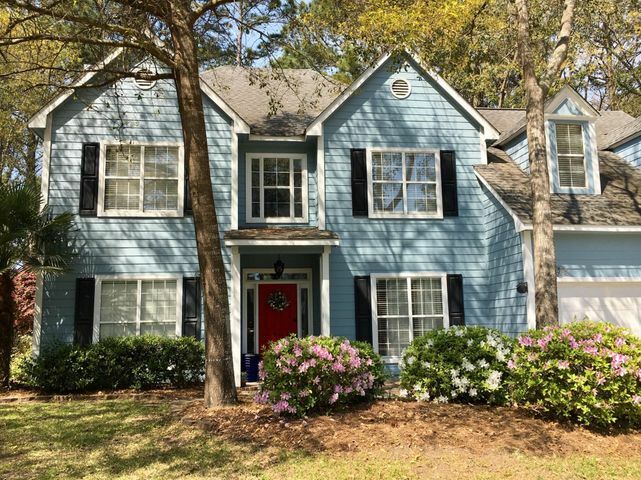 The coastal South Carolina city of Mount Pleasant is a dynamic growing community of over 70,000 residents just across the Cooper River from beautiful Charleston. The residents of this active suburban city with a small hometown feel love Mount Pleasant because they find it to be a family-friendly place. There are wonderful city and county parks and recreation areas, lots of outdoor sports and activities, beautiful championship golf courses and many community-sponsored activities at the city’s wonderful Memorial Waterfront Park. Plenty of shopping, state-of-the-art-hospitals, transportation through interstates and airports, and great work commute times of thirty minutes or less all make Mount Pleasant an attractive place to live. 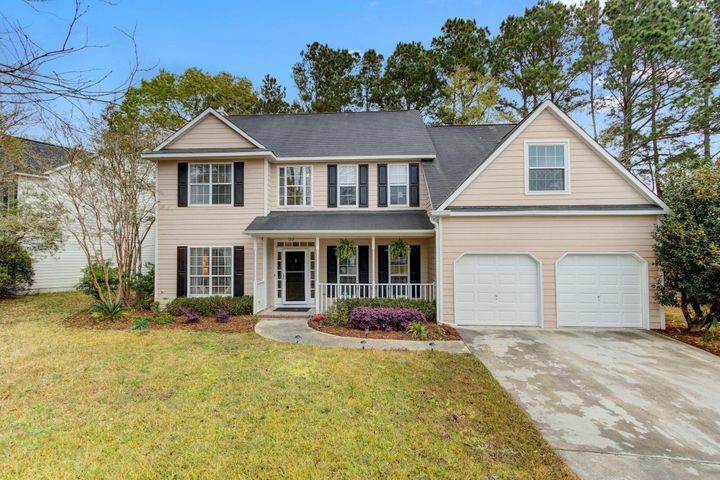 Brickyard Plantation is a beautiful community of over 500 acres with 100 of those acres dedicated to the protection of its natural lakes, wetlands and forests as a buffer zone around the development. 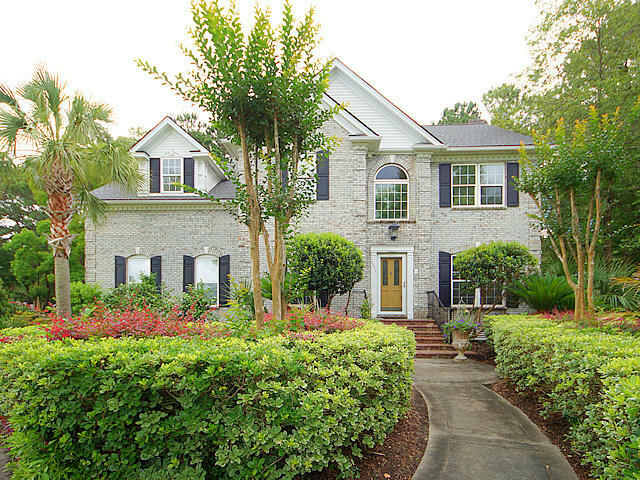 Bordered by Boone Hall Plantation, Horlbeck Creek, Highway 41 and Highway 17, the land on which Brickyard Plantation is built was once the brickyard of Boone Hall and eventually of all of Charleston, producing four million bricks annually from the plantation’s abnormal clay-rich soil. 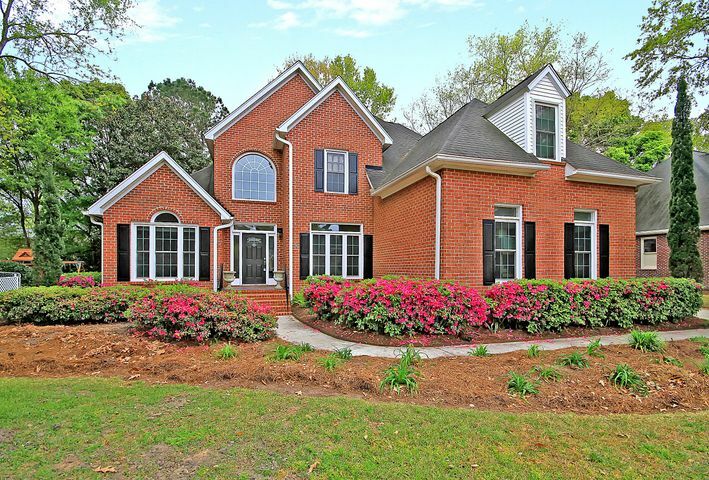 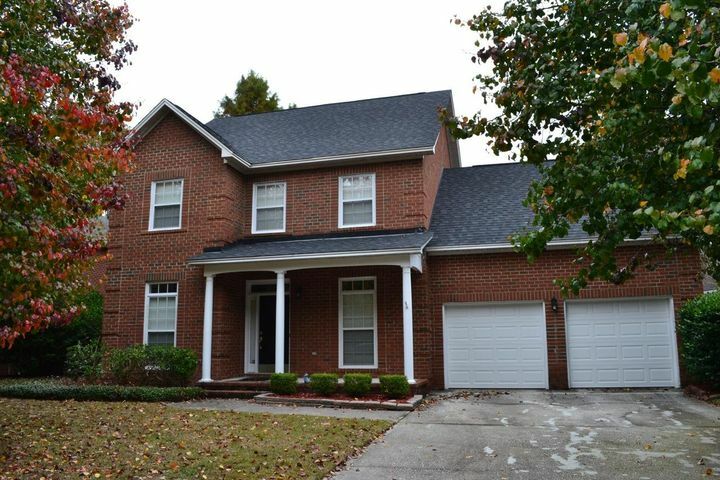 Brickyard Plantation has nine different neighborhoods, each with its own particular style and price range. 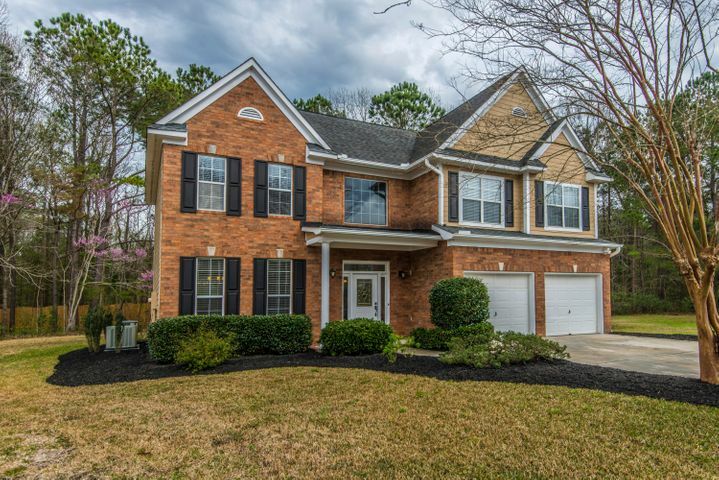 Homes currently for sale in Magnolia Grove, The Preserve, The Colonnade and The Landing range in price from $319,000 for a Colonial with three bedrooms, two and one half baths with 1,660 square feet to $449,900 for a traditional with four bedrooms, two and one half baths with 2,408 square feet. 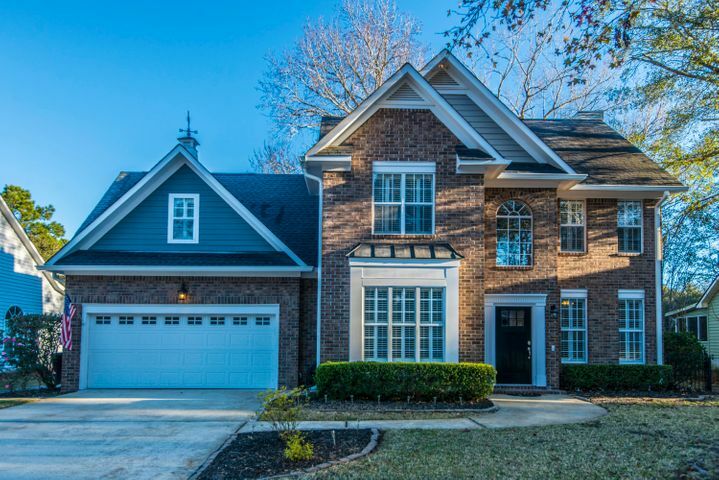 Homes in The Retreat, Daniel’s Pointe, Boone Grove, The Hamptons and The Brickyard currently range in price from $487,500 for a 2,916 square foot home with five bedrooms and three full baths to an estate with a deep water dock and boat lift listed for $1,654,800. 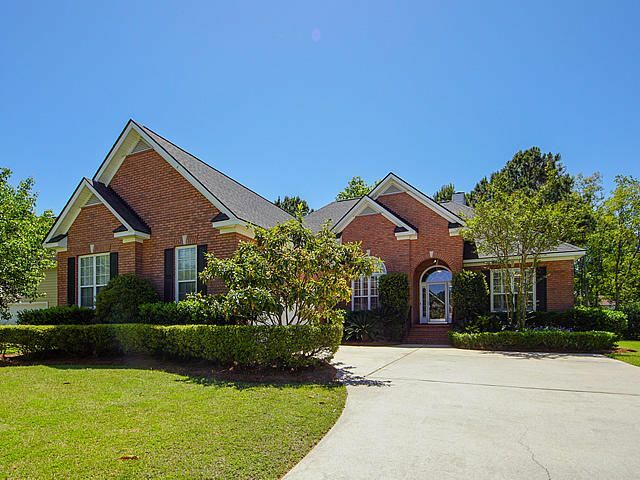 This gorgeous five bedroom home on two acres includes three and a half baths, dual master suites and an elevator. 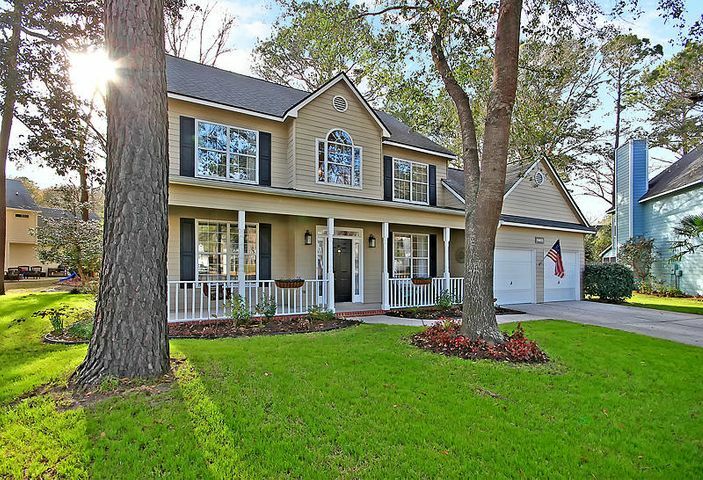 The neighborhood schools are excellent, the community is only ten minutes from Atlantic beaches, and residents can drive to downtown Charleston through alternate routes without having to travel on Highway 17 during peak travel times, making the trip there only twenty to twenty five minutes long. All the beauty, home comfort and great amenities of Brickyard Plantation are waiting for you and your family. 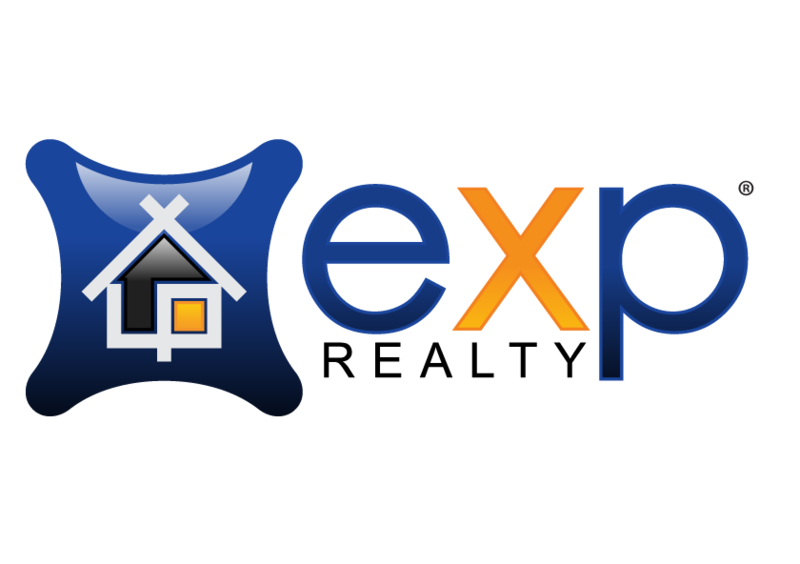 Contact David Wertan today at eXp Realty to schedule a viewing. David will be happy to answer all of your Mount Pleasant real estate questions, and help you find the perfect home for sale in Brickyard Plantation.